Do you want to start your own aerial photography business? As a photographer, it is necessary to keep yourself updated with the new technology. Drones are changing the perspective of photos and they help in producing good shots. In this guide, we will share how to start a drone photography business. Aerial photography is the modern way to shoot portraits, landscapes and other shots. It can also work as an addon in your current photography business. To start with drones, the first thing you need is a flying license. You can’t fly the drone professionally without it. Most of the drone selling agencies deal in training and helping with FAA-approved test facilities for licensing the flyers. A license will also help you in joining other photographers in their projects which mean you can earn extra money. Get your drone insured to avoid any bad situations like accidents, hitting and more. 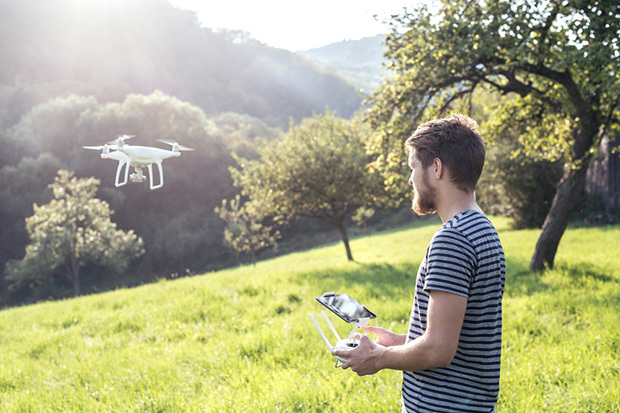 An insurance will keep you and your drone secure from getting into troubles. You will also get priority on other drone flyers who work without insurance. It can be a good step to start with aerial photography. Every business has its tools. In the initial stage, a professional photographer start with the basics to take some experience. However, you can grow your drone photography business and add the new drones, cameras and other important tools in your gear list. A photography portfolio helps in taking your business to the next level. You should create your photography website that display information about your business and feature the photos. 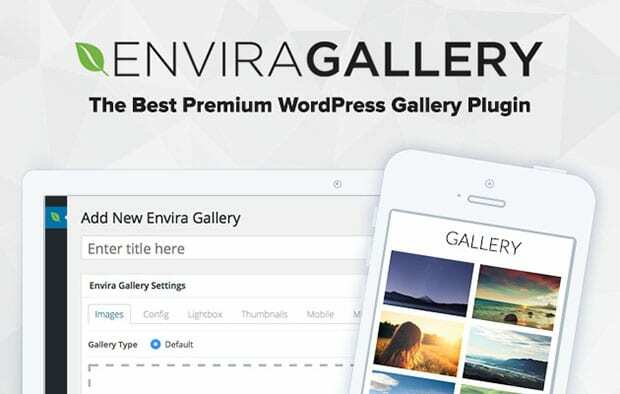 It is recommended to use Envira Gallery plugin to create image galleries and photo albums on your WordPress site. You should check out this guide on how to create a photography portfolio in WordPress. You should create profiles on all social channels and promote your work. The more people see your photos, the more you’ll get business from social media. If you are using Envira Gallery to add photos on your site, then you can also create Instagram galleries and share your work on Pinterest easily. Envira also has tons of other features like watermarking, online photo proofing and more. That’s all. We hope this guide has helped you to learn how to start a drone photography business. If you like this guide, then please follow us on Facebook and Twitter for more free aerial photography tips and resources. Hmm good things to consider! Drone license and drone insurance… got it! This looks Interesting for me, using drones for business? Thanks for this post, I am going to consider this one. This is very insightful, do you recommend any tracker for drones? I’m afraid I might lose it while practicing. For a beginner in this drone industry this tips are helpful to them. Thank you for sharing this guide to us. The diversion of photography has really improved a lot these days. Thanks for this very informative guide. Very interesting, I’m also planning to know the secrets of drone photography business and thanks to this article. Very Good article. I have learned how to set up a photography site from this article. Thanks for sharing.